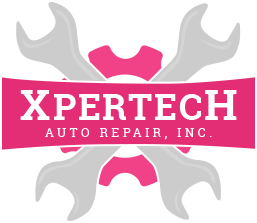 Description of Xpertech Auto Repair, Inc.
Xpertech Auto Repair, Inc. is a certified NAPA AutoCare Center; which enables us to provide the benefits of an established national entity that includes offering a NAPA Auto Care Englewood Florida 36 month/36,000 mile nationwide warranty on all qualifying parts and labor, while maintaining the personal touch of a family-owned small business. We care for each customer's vehicle as if it were our own. Come by and visit our clean and professional shop in Englewood, FL.